Module 1 will cover the human health and safety impacts of smoke. To recognize the importance of air quality it is necessary to understand the impacts wildland fire smoke has on humans. These impacts are the primary factor taken into consideration when air quality rules and regulations are promulgated. Wildland Fire: Any non-structure fire that occurs in vegetation or natural fuels. 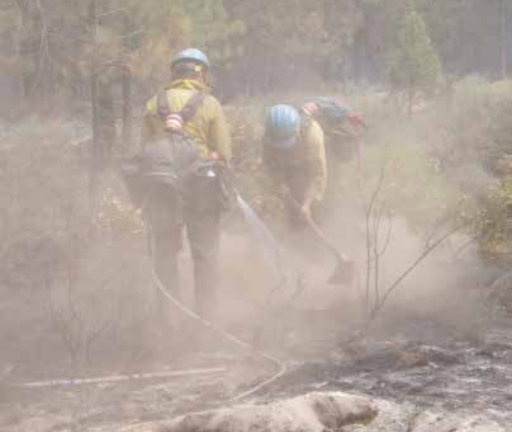 Wildland fire includes prescribed fire and wildfire.